Have you ever fallen in love with a place, HARD? After just a day, you've known you could return time and time again. 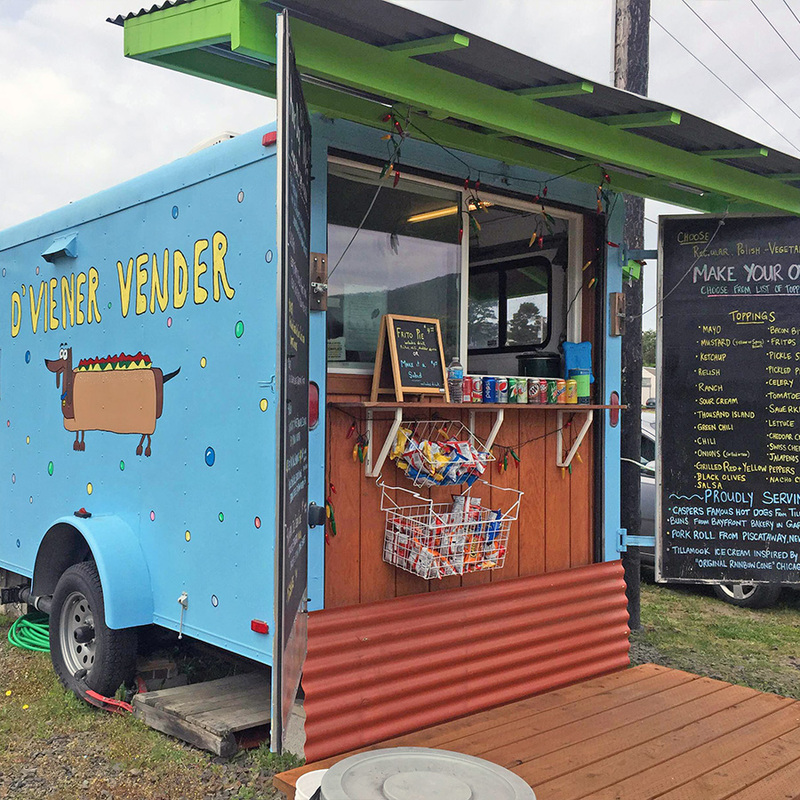 The way to our hearts must be through our stomachs, because we ate ourselves silly in the small town of Garibaldi, Oregon. We had to pry ourselves away at the end of our stay. Come find out why. 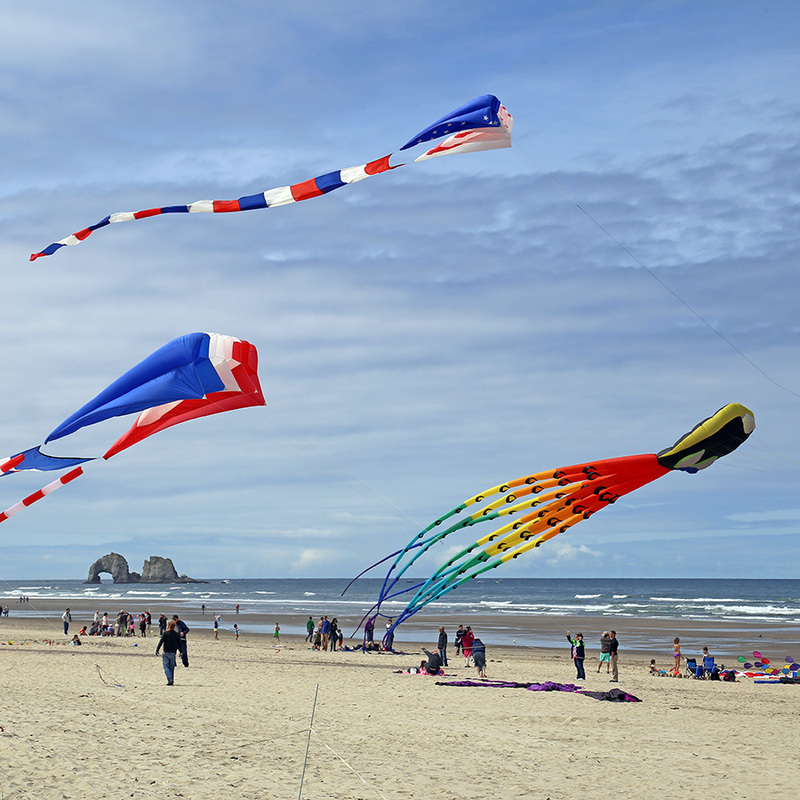 After we left Crescent City, California, we hustled up the Oregon coast past some of what we've been told are the best places in the state. 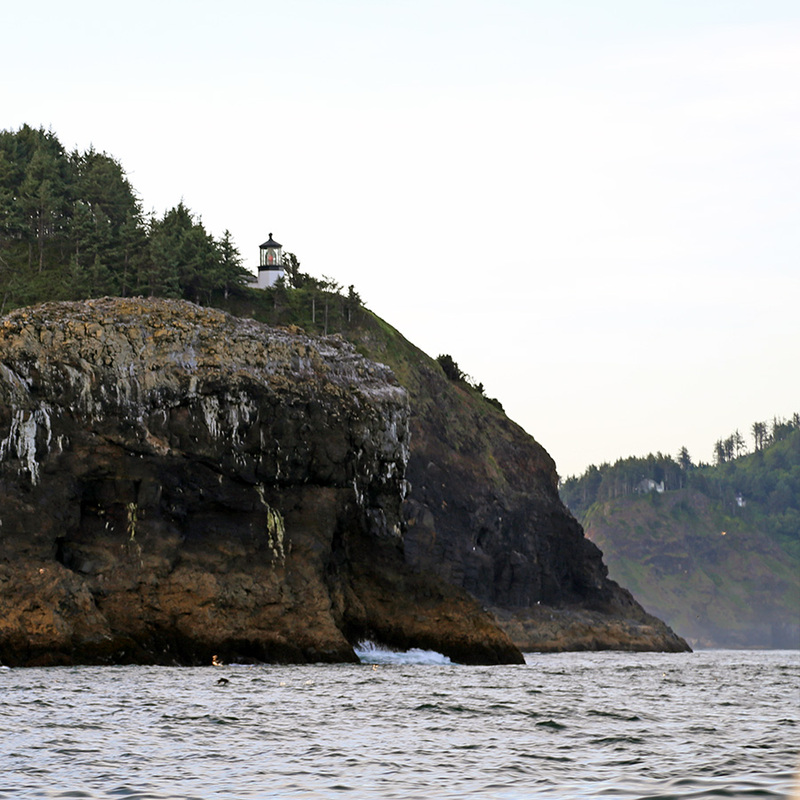 Sadly, we only had two weeks to spend on the Oregon coast before we had to be in Washington for a prior engagement. 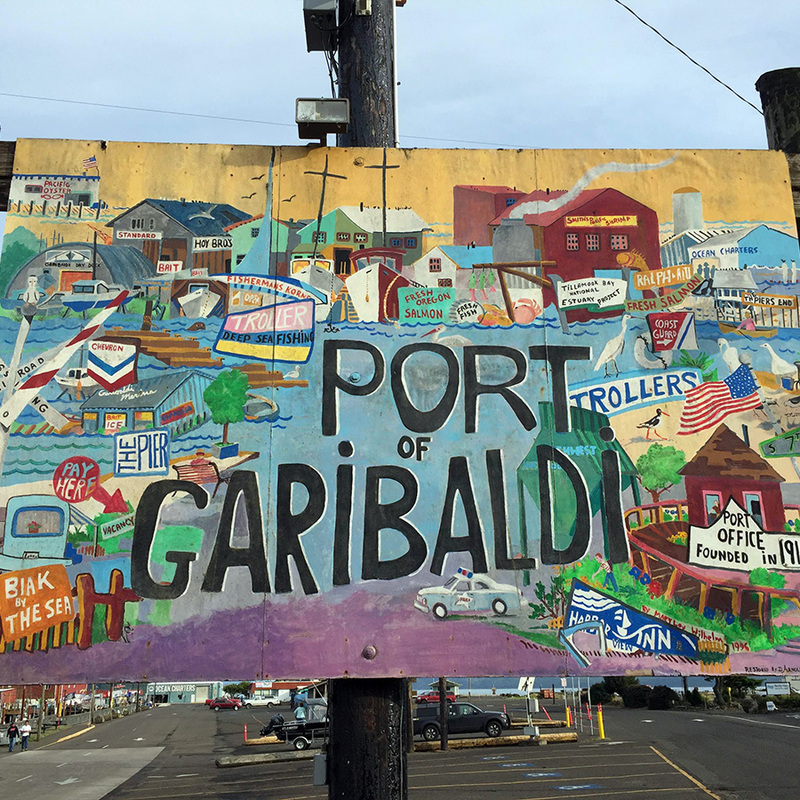 We chose Garibaldi on a whim. It's a small town about halfway between our origin and our destination. And it's basically heaven. 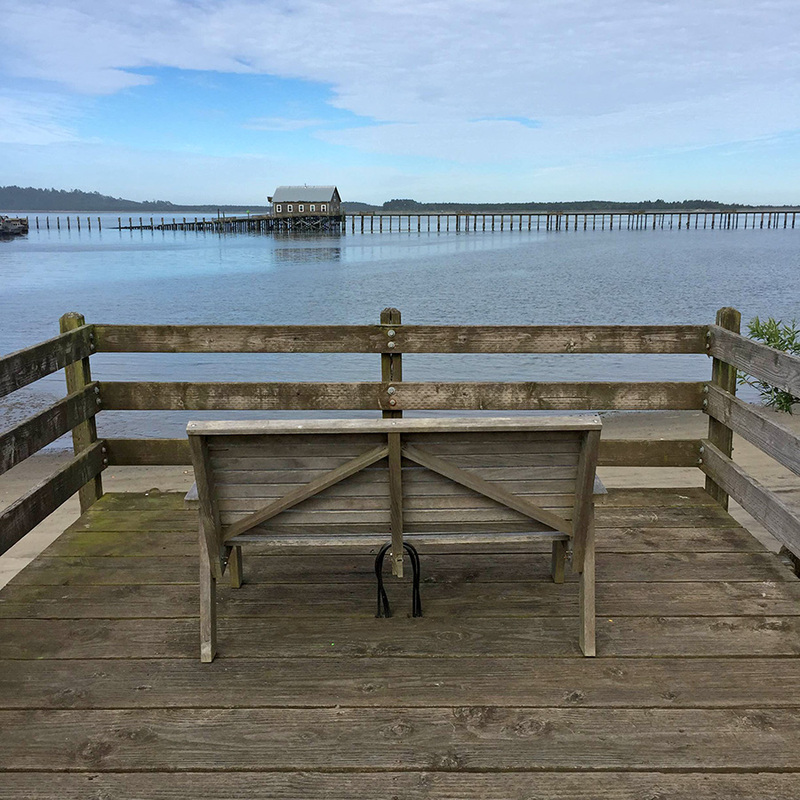 We stayed at the Harborview Inn and RV Park, which ended up being one of our favorite places ever (read our review), with amazing customer service, great views, and crabbing and clamming just feet away from our front door. 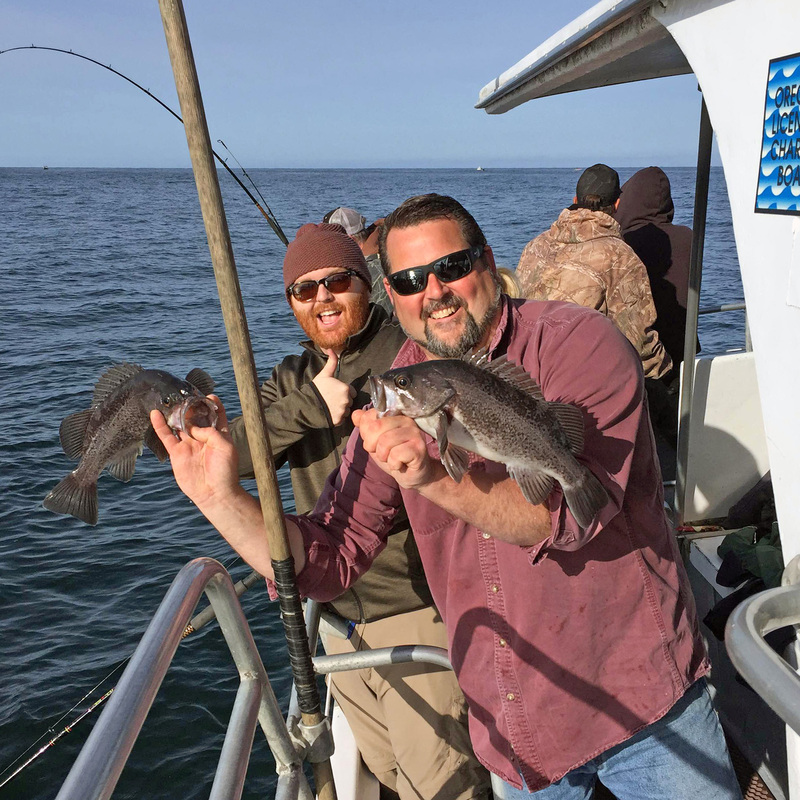 Last summer, Josh had the time of his life fishing for salmon and halibut with Ben of His & Hers Alaska and Eric of JenEric Ramblings out of Seward, Alaska. He was eager to share a similar experience with me. I must really love him, because we woke up pre-dawn on the day of our trip on the Kerri Lin for my first ever fishing expedition. 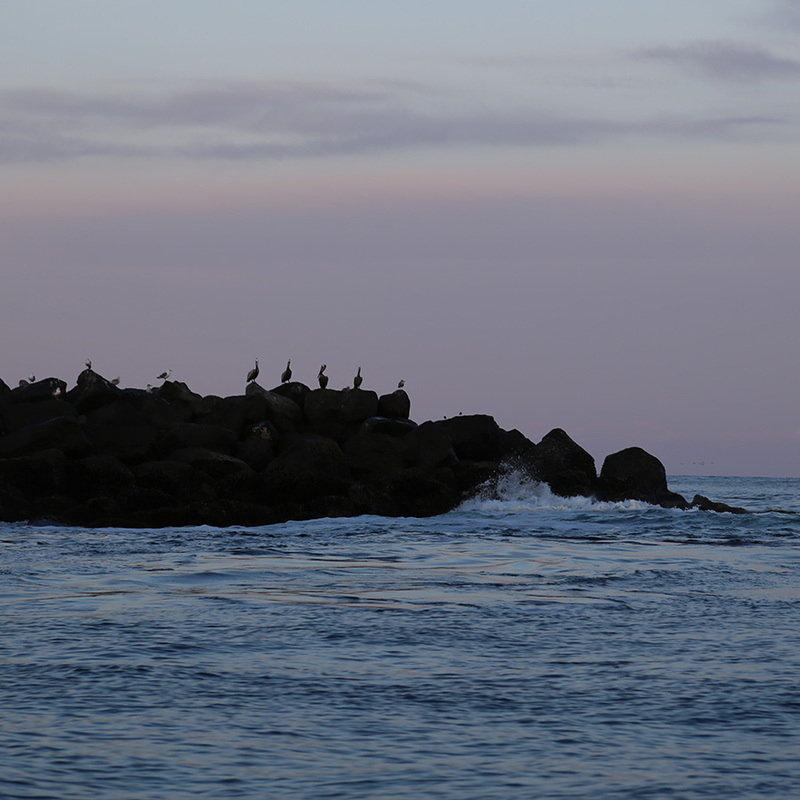 On our way out to the ocean, we passed a lighthouse and several interesting rock formations before the crew began dumping baited crab pots into the water. These pots would wait in the water overnight and be picked up by the next day's crew. 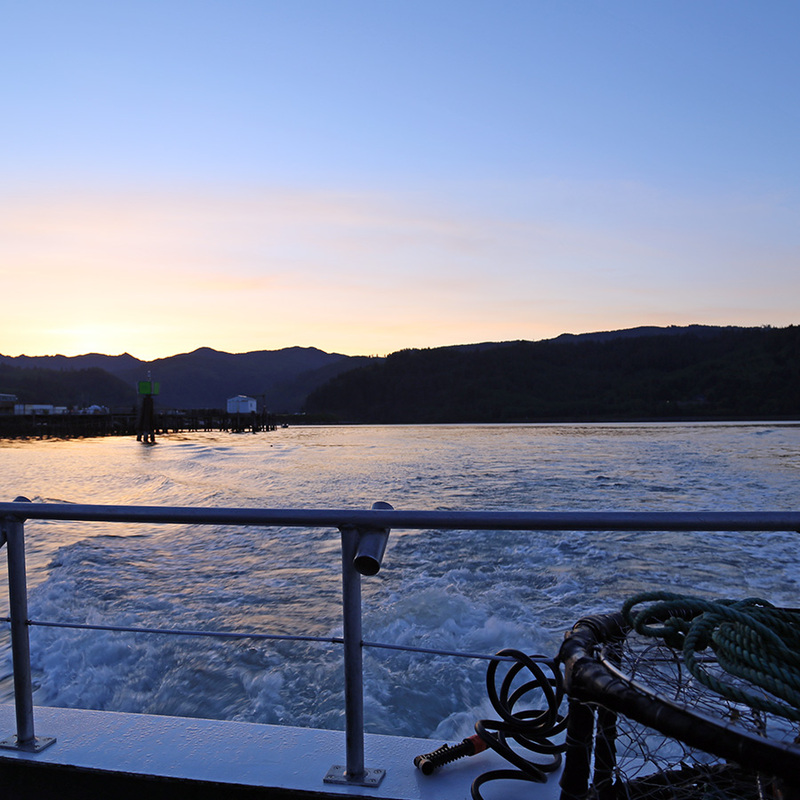 The last time I'd been on a boat was when we toured Kenai Fjords National Park, and three out of the four members of our party got ill. I'm happy to report that there was no seasickness on this particular voyage. Get Dramamine, y'all. It works. When Captain Jeff found our fishing spot, we each took up a place around the boat and grabbed a pole. We waited for his signal, and then we lowered our hooks all the way to the bottom. From there, we brought them up 10-20 feet, and then dropped back down again. Until we snagged rockfish. My first prize was a sea star, but I'm proud to say that I did catch my very first fish before long. By the end of the morning, I'd honestly lost count of how many I reeled in. We all caught so many that Josh and I are still eating off the filets in our freezer five months later. Crowning glory of the day: both Josh and I caught two rockfish on one line. 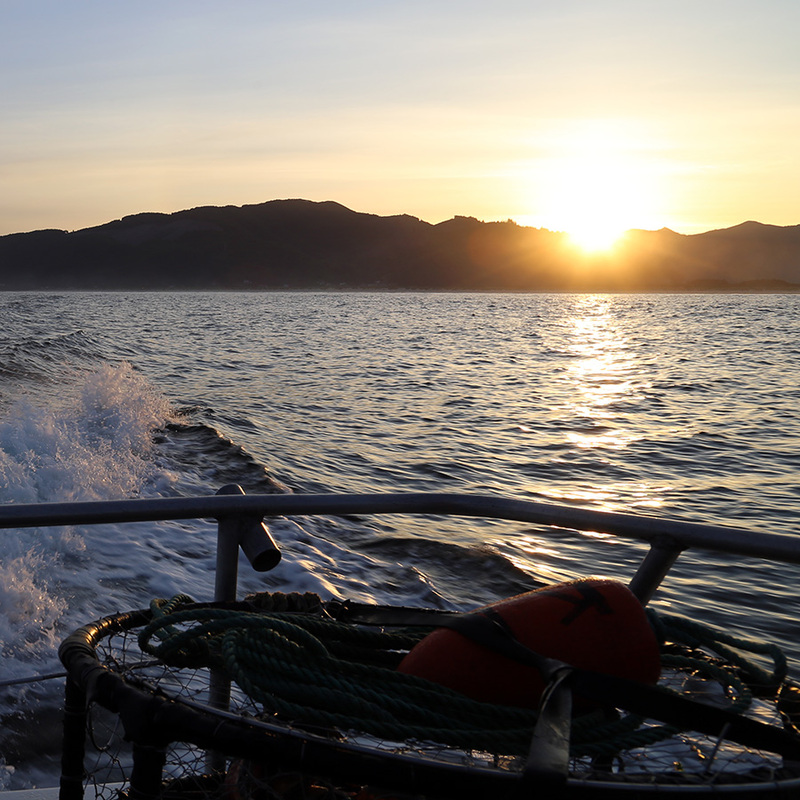 When we had caught enough, we headed back towards Garibaldi, but not before picking up a number of crab pots that had been placed the previous night. 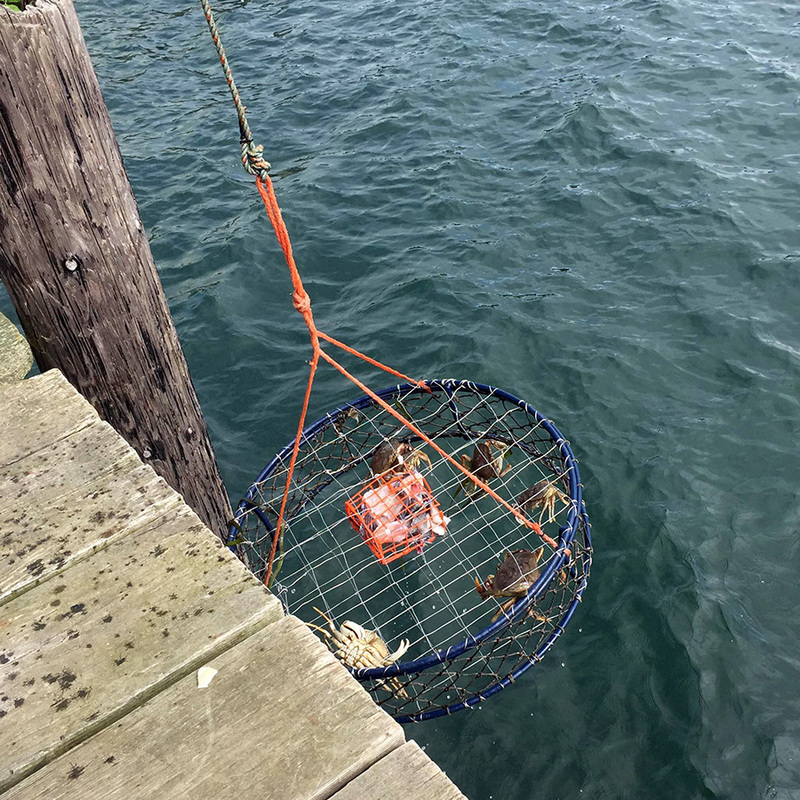 The crew dumped the female crabs and those that were too small to keep but saved the rest. 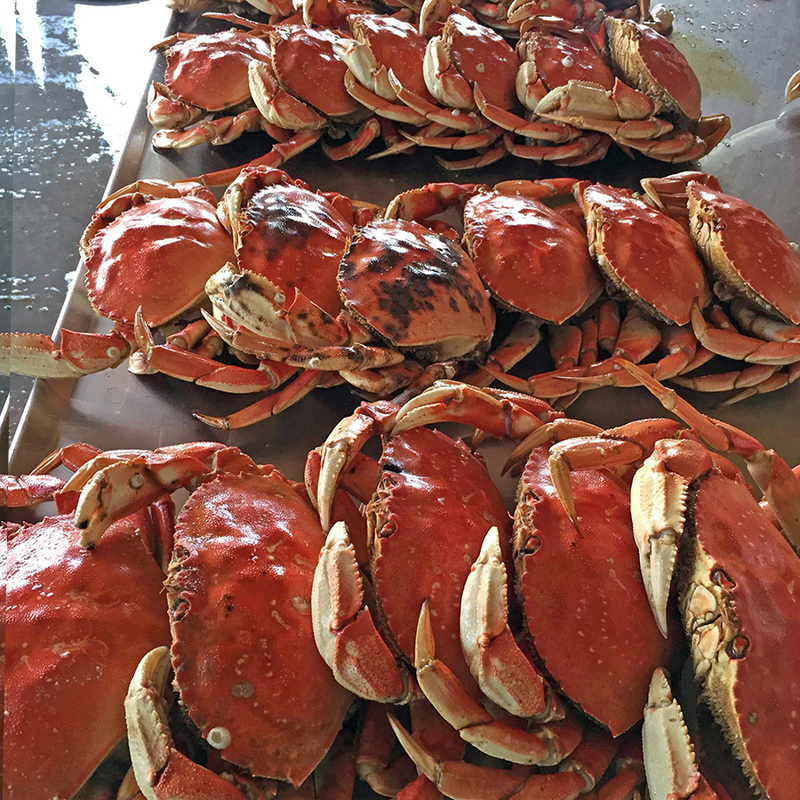 When we got back to the harbor, the crabs were boiled while the fish were filleted. 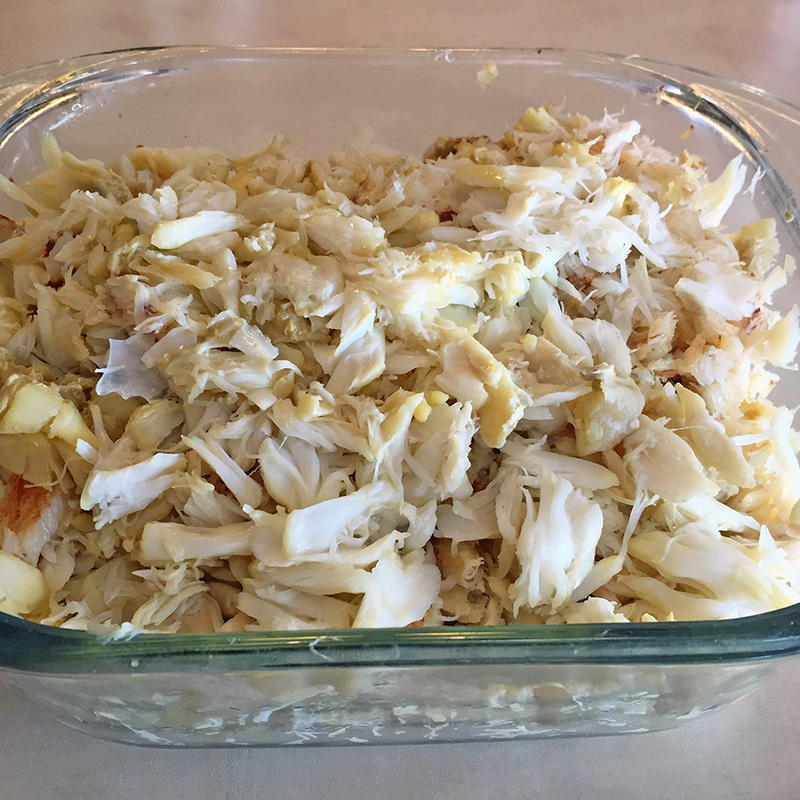 You'd better believe that in the days that followed, Josh and I became expert crab shellers. Also, it turns out rockfish make crazy-good fish tacos. I was scared to step on a scale after we left Garibaldi. Seriously, that place is a cornucopia of deliciousness. 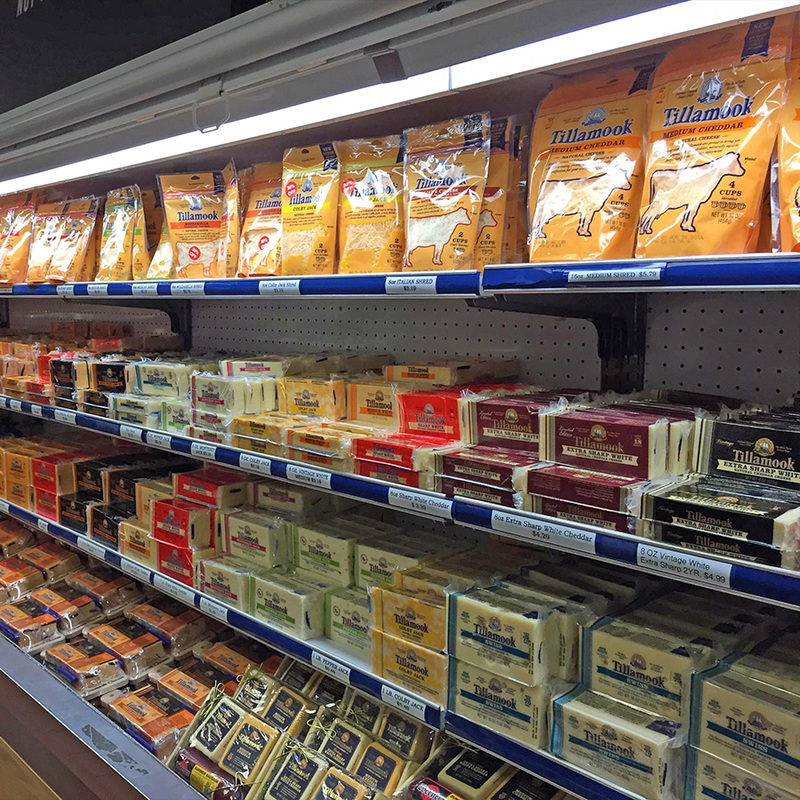 We drove past lots of dairy farms as we neared Tillamook from the south, so it was no surprise to find dairy products galore once we arrived. 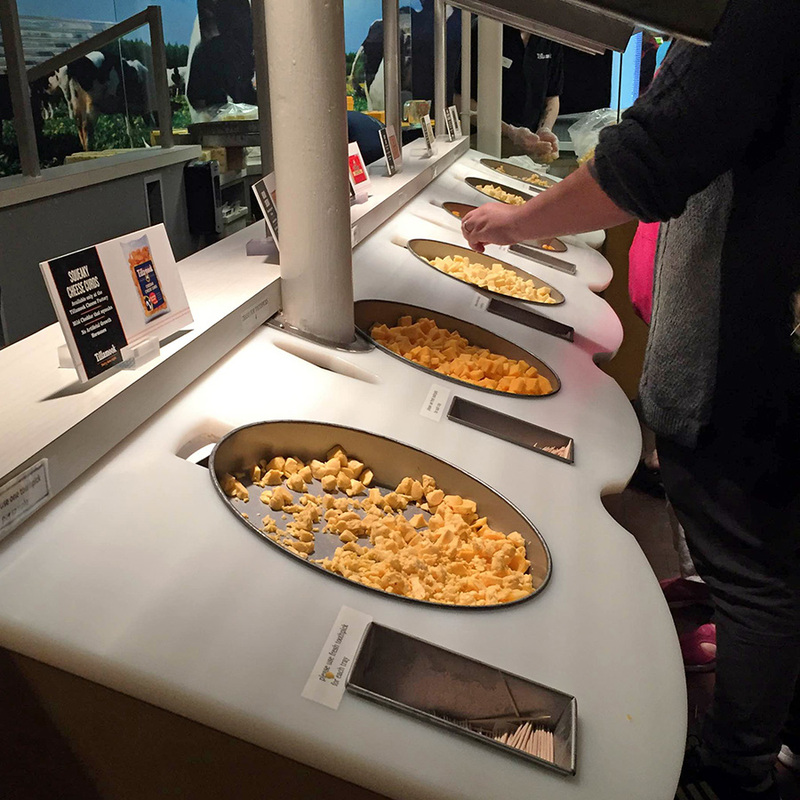 We'd been looking forward to visiting the Tillamook Cheese Factory for a while, and it definitly didn't disappoint. 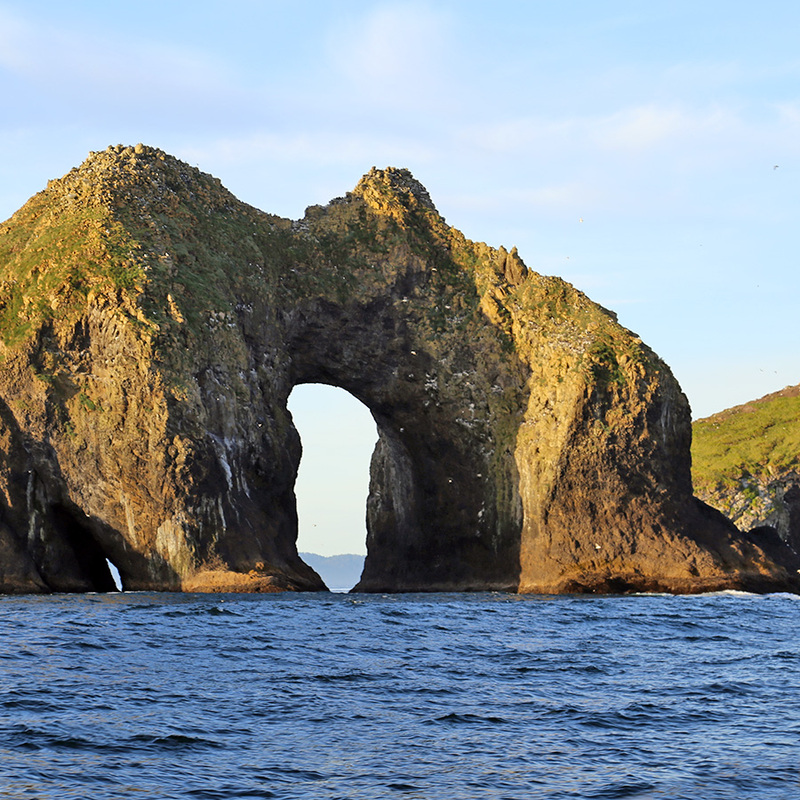 The tour is free, although it's more of a viewing window than a true tour. Still, it was cool to see the factory in action. A fun dairy surprise came from the tiny Garibaldi grocery store: fresh whole and chocolate milk from Bennett Farms. If you're lucky enough to live in the area, the milk gets delivered to your door weekly in glass containers. Can we say time warp? And did I mention it's ridiculously tasty? Also in the realm of beverages, Garibaldi is home to Sasquatch Coffee Company, which roasts coffee in small batches. I'm not a coffee drinker, but Josh reported it was très délicieux. 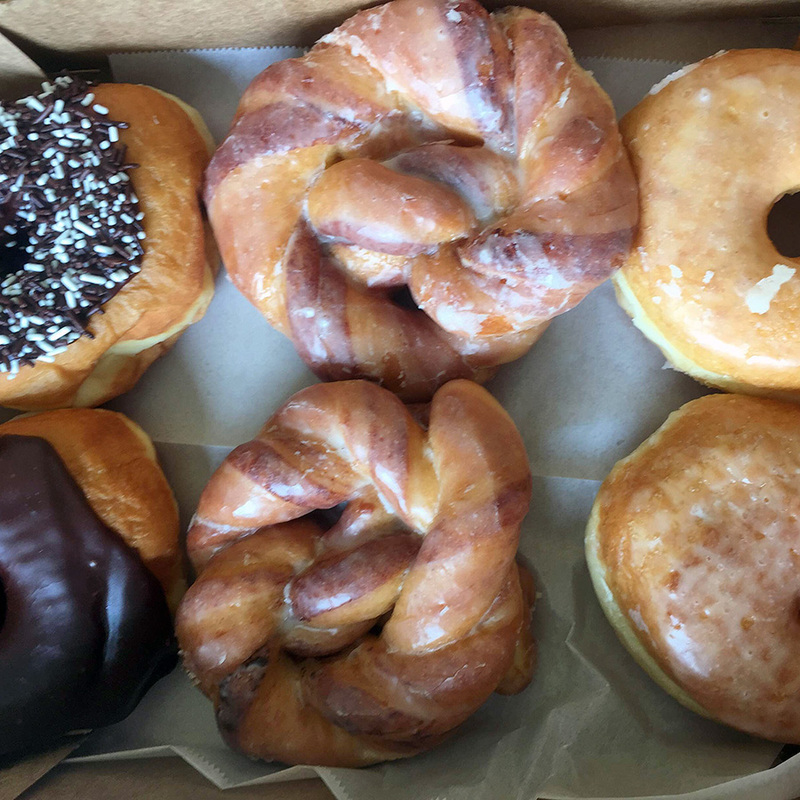 And when you have great coffee, you need great doughtnuts, which we found at Garibaldi's Bayfront Bakery. The bakery was for sale when we visited, so it might be under new ownership by now, but hopefully they saved the recipes, because holy cow. Half a dozen ended up not being enough. Our food adventure wasn't over there. 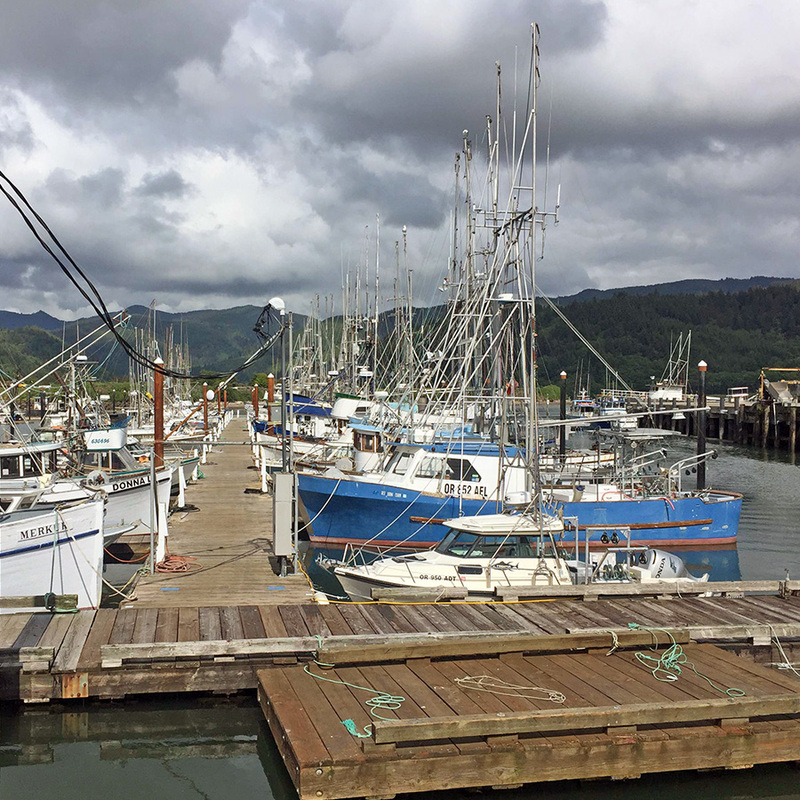 We purchased cherries from a roadside vendor in Garibaldi, had local brews and grub at the award-winning Pelican Brewing Company in Tillamook, gorged ourselves on creamy clam chowder from Fisherman's Korner in Garibaldi, and more. 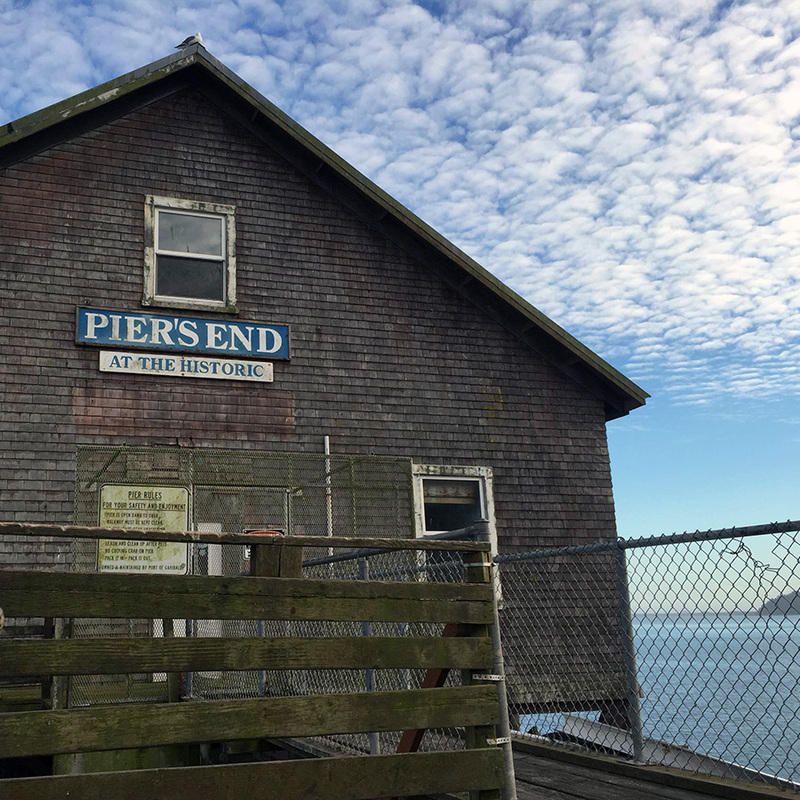 We found even more to do in Garibaldi than eat and fish, although those two activities should be non-negotiables if you visit. Garibaldi is small enough to walk all over, and it has a casual, beachy feel that is entirely unpretentious. There are parks and bars, burger joints and walking trails — a surprising number of attractions for a town of 770 people. 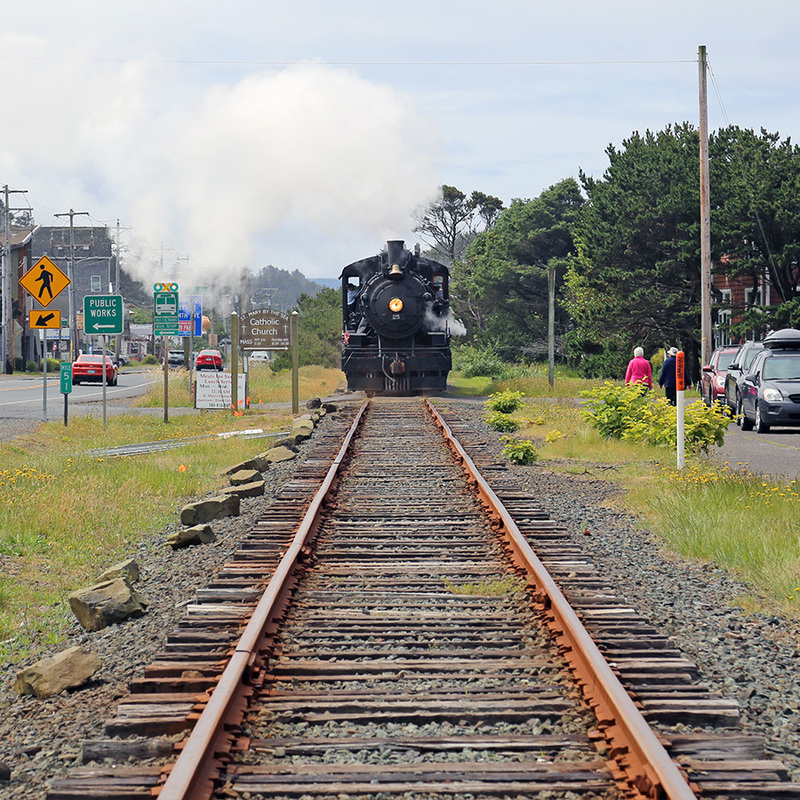 One is the Oregon Coast Scenic Railroad, which passes through Garibaldi and neighboring towns, including Rockaway Beach just up the coast. Don't worry, I took this photo while the train was heading away from me. We happened upon Rockaway Beach looking for food (imagine that: us, finding food!) 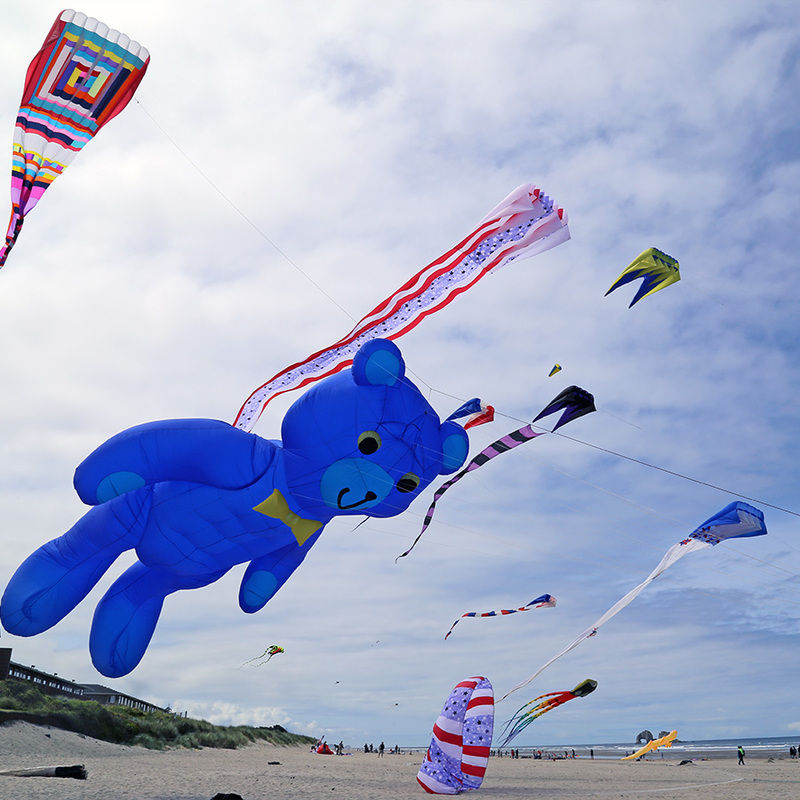 during its annual kite festival, and it made our visit all the more idyllic. We just had to keep pinching ourselves. I mean, what place has this much fresh food, this much incredible scenery, and this much fun stuff to do? Of all the places we've seen in the last 23 months of full-timing, Garibaldi pretty much tops the list. We can't wait to return one of these days. Where have you left your heart? What about the place made you fall in love with it?